Selamat Hari Raya to all who’s celebrating! 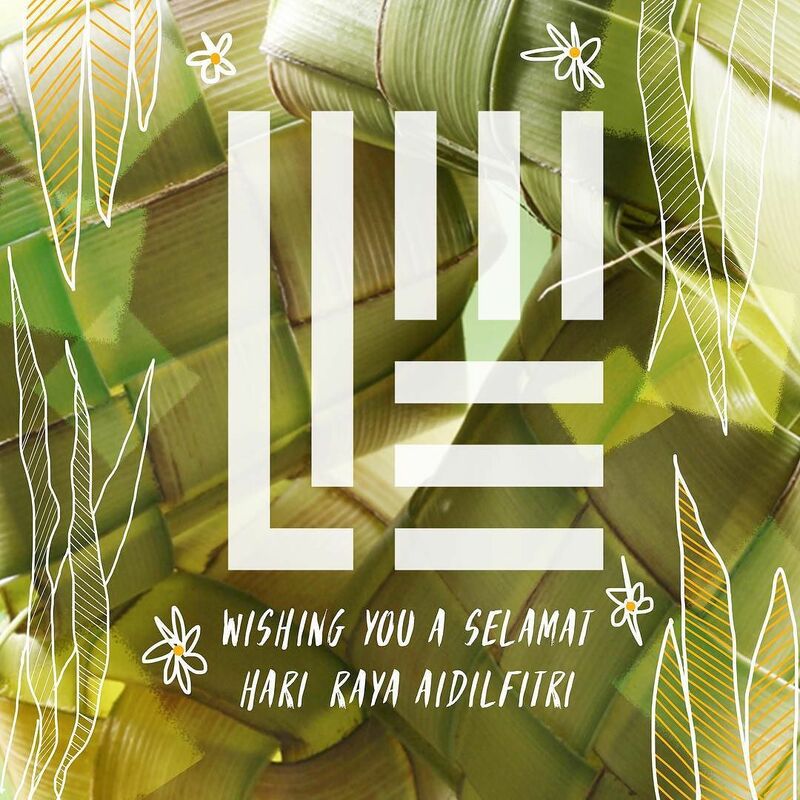 Here’s to a day filled with ketupat (and kuehs) sedap! Have a joyous celebration ? Lime Agency on Instagram: http://ift.tt/2t8GLLF .